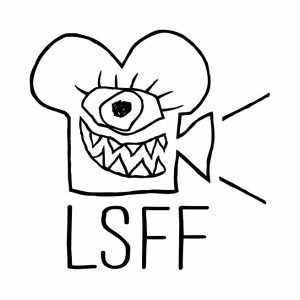 Now in its 16th year, the London Short Film Festival (LSFF) has rapidly become a key moment in the calendar for independent film fans, industry experts and the UK’s best new creative talent. At Rich Mix, the festival will be presenting screenings of incredible new films competing for this year’s LSFF awards for Best UK short – bringing you a glittering selection of visions from the next crop of emerging filmmakers. 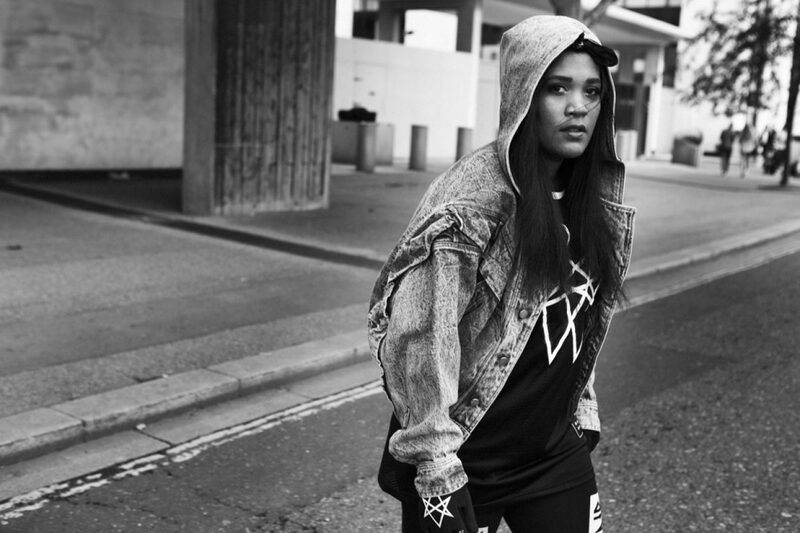 Festival highlights will also include a ‘History of Hyperdub,’ featuring a set by DJ Cooly G, and a Closing Night showcase of black women artists synthesising Afrofuturism. The Closing Night Gala will also include a very exciting live set, with Xana and Shannen XP on the decks. See more about London Short Film Festival here, and Rich Mix’s other festivals here.